This thoughtful study, which antedates the work of Jung by a generation, represents the first serious attempt to correlate the methods of psychoanalysis with the literature of alchemy and of other great Western mystical and occult traditions. 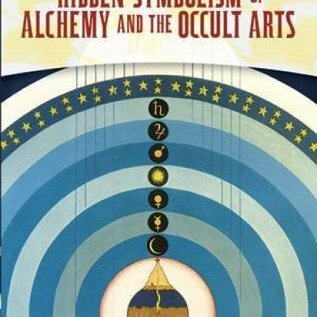 Dr. Silberer was a prominent member of the Vienna School whose untimely death prevented this, his major published work, from receiving the attention it clearly merited., Included is a wealth of material taken directly from alchemical and Rosicrucian sources. Symbolisms of salt, sulphur and mercury; of the prison, the abyss and the grave; of putrefaction and procreation; and of the sun, moon, and planets are carefully analyzed and explained. Passages from the works of Hermes Trismegistus, Flamel, Lacinius, Michael Meier, Paracelsus, and Boehme are cited both as important sources of alchemical doctrine and to substantiate the thesis that alchemy was a spiritual discipline of the highest order, comparable to the Yoga of the East., The entire inquiry is based on a parable from the pages of "Geheime Figuren der Rosenkreuzer," an eighteenth-century alchemical text. 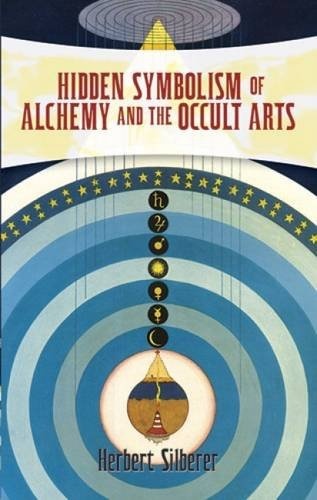 After a general exposition of dream and myth interpretation, Dr. Silberer proceeds to a psychoanalytic interpretation of the parable and then gives a detailed account of the traditions and practices of the alchemists, Rosicrucians, and Freemasons. Returning to the parable, he introduces the problem of dual interpretations; for while the psychoanalytic approach focuses on the depths of the impulsive life, the hermetic and mystical leads to the heights of spirituality. The heart of the book is an attempt to reconcile these divergent philosophies and a meditation on the relationship of introversion to mysticism.